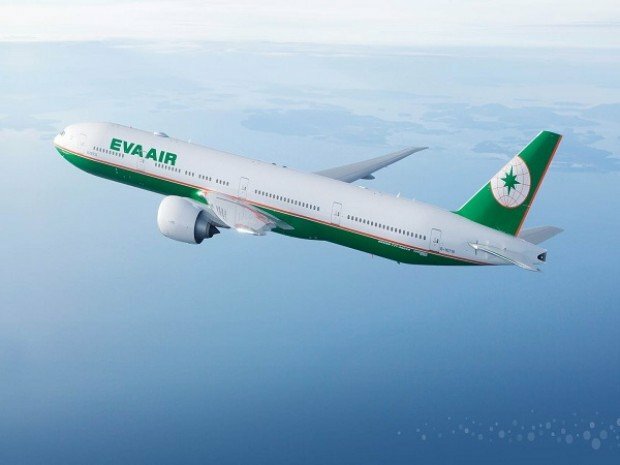 Cheap Air Tickets Deals | Weekend Flash Sale to Taipei in Eva Airways! 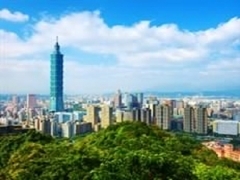 Weekend Flash Sale to Taipei in Eva Airways! Check out our Weekend Flash Sale! Additional 5% off your base fare to Taipei, when you purchase tickets during our weekend flash sale. Seats are limited so grab them now! Kitty flights are operated between Singapore and Taipei on Wednesday, Friday and Sunday - flight no. BR226/BR225. Subject to change due to aircraft rotations.